A multi-disciplined approach to design, experimentation with materials across design disciplines and with a great sense of fun makes for some fantastic projects. Here’s a selection of our favourites. Chrisoula Kapelonis is an architect and designer in constant pursuit of the re-imagining of the human experience. Her work lies in the intersections between design research, innovative strategies and anti-disciplinary design with projects as varied as her transformative spatial research laboratory Escape Pod, to autonomous inflatable materials. 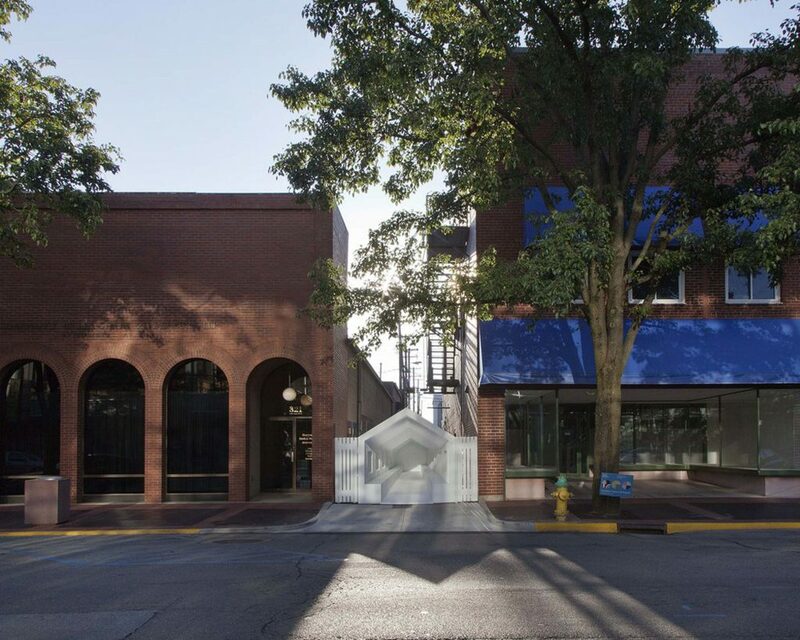 The New York collaborative design practice Snarkitecture likes to reinterpret everyday materials into conceptual design projects in a search of the unknown. 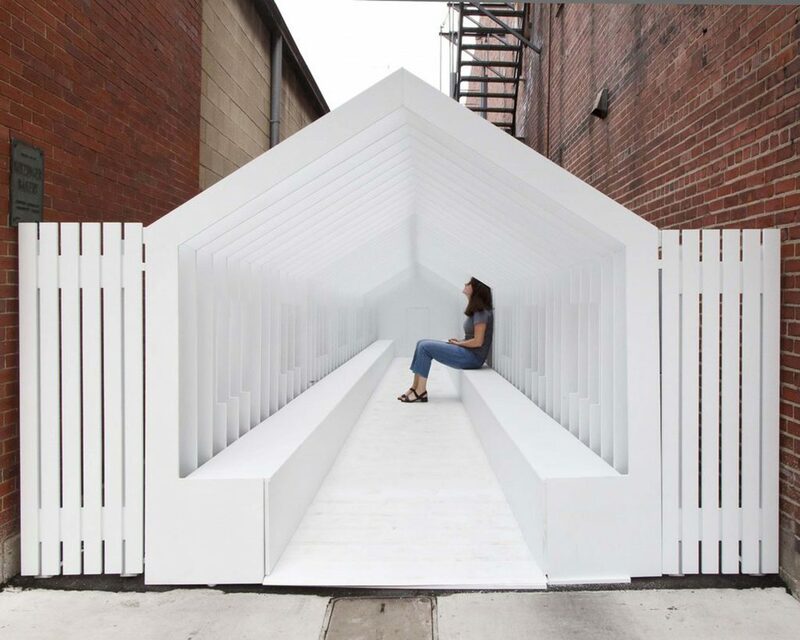 With its Playhouse exhibit for Exhibit Columbus, it created a playful, small pavilion inserted between two buildings and designed with an illusion of depth to highlight how adults and children experience and respond to scale and proportion. 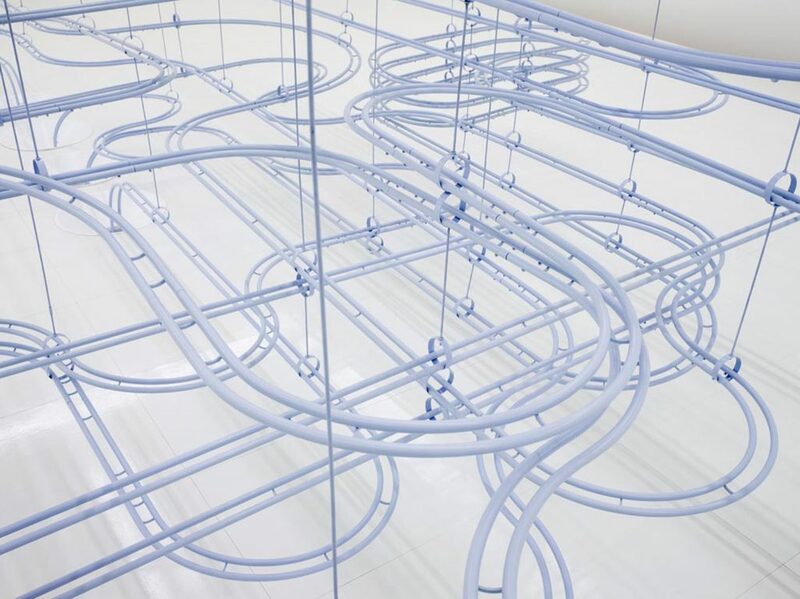 Snarkitecture also created Loop — an interactive installation of snaking marbles at the Gana Center in Seoul, South Korea in collaboration with clothing brand COS. Cleverly evoking memories of childhood toys, the precision-engineered structure of tubes was suspended from the ceiling and ran through the walls of the gallery spaces with one white glass marbles timed to glide along the metal track every five seconds.